If you are anything like myself, you are a huge fan of deep house music. There is something about that specific sub genre of music that really touches me and has me feeling the best. Perhaps it is because I can listen to it anywhere or perhaps the old 90’s hacker in me loves playing it while on the computer. 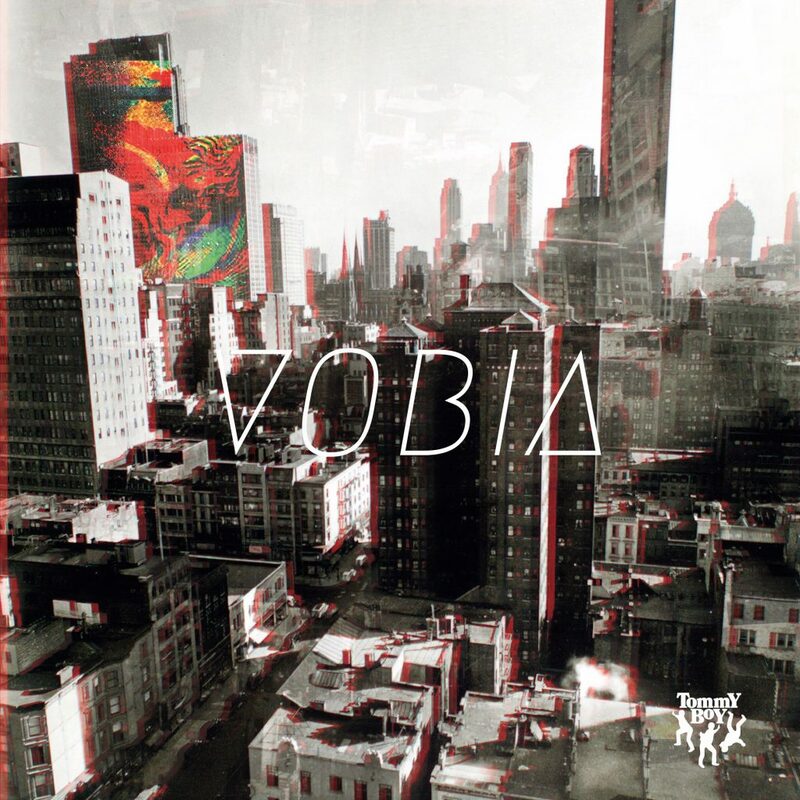 Either way, when I found Township Rebellion’s latest album, Vobia, I knew I had found love. They are this trio from Germany who put out a 10 track album of straight deep house. Obviously, this is a dream to me because I am loving it. Now, they’re huge in Germany, but you may not recognize them as their US presence isn’t so big. THAT CHANGES NOW. Check them out. Check out this album. You’re going to want them so you can shuffle your heart away at every festival you attend. This album? Fantastic is an understatement. Normally, I have a favorite track or tracks. Not on this. I love them all. Check them out now!